Qualcomm is looking to employ Snapdragon 835 chipset in a Windows PC, the company confirmed at the ongoing IFA 2017 event in Berlin. Qualcomm Snapdragon 835 is the company’s top of the line processor of handheld devices. That appears to change soon. 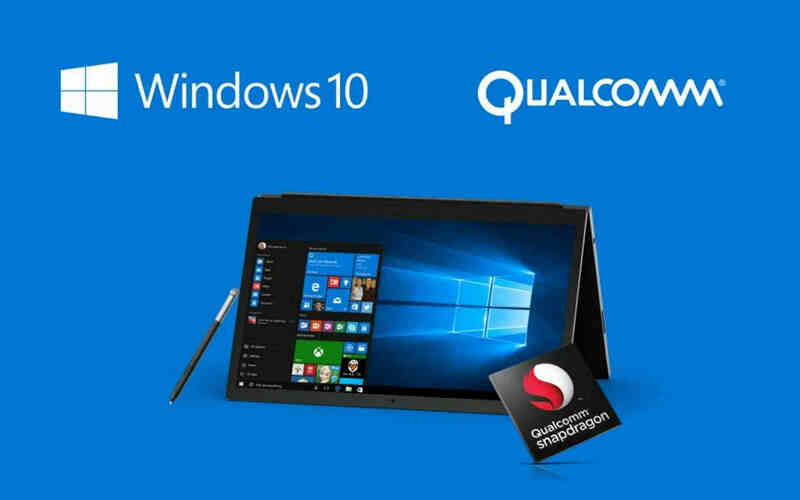 Qualcomm is looking to employ the chipset in a Windows PC, the company confirmed at the ongoing IFA 2017 event in Berlin. Qualcomm reportedly said that Windows PCs running on Snapdragon 835 chipset under the hood are to be launched by the end of 2017. It has been a while since Qualcomm and Microsoft announced to launch an ARM-powered Windows PC. The most-awaited device didn’t make its way into this year’s IFA, though. However, Qualcomm’s latest announcement creates even more excitement as to what this Windows 10 PC could be all about. Although Qualcomm didn’t reveal more specifics with regards to the release timeline of the PC, the device is said to be launched in Q4 2017. ARM PC is expected to be thin and lightweight in addition to a long battery life and LTE connectivity. The PC is also said to boast of support for a stylus. Microsoft during Computex 2017 in May revealed Asus, Lenovo, and HP’s plans to release laptops powered by Snapdragon 835 processor.